There is a growing need to maintain business relationships with clients all over the world and present products as comprehensively as possible. Therefore, any company that wants to convey a professional, reliable image as it expands on a global scale must be able to count on high-quality translations, interpreting and voice-overs by expert native speakers. 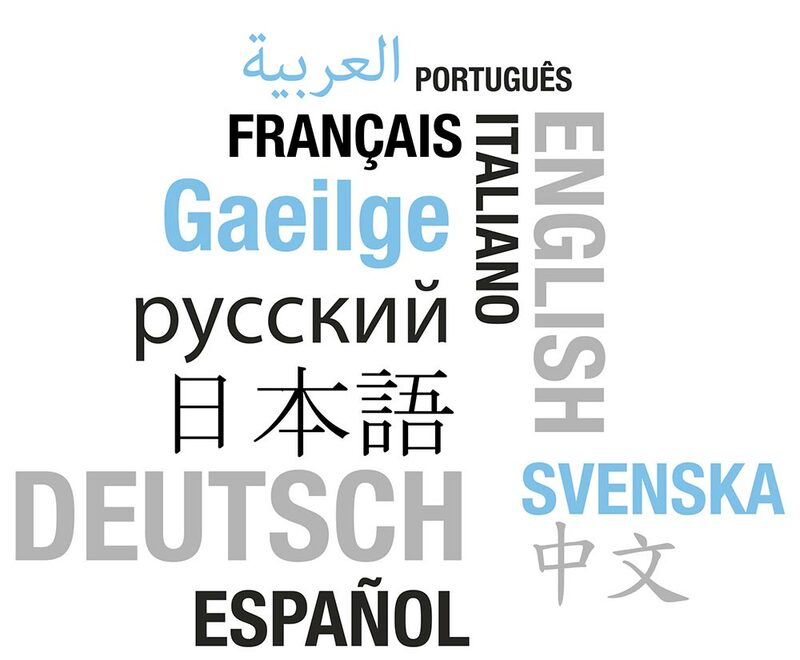 ReaLingua is a specialist provider of translation, interpreting, localization, voice-over and desktop publishing services for all languages and sectors. All repeated segments in the source text. For the first order in any language combination.